Application that periodically kills selected by you programs and unused processes. This way it saves the battery and frees memory. 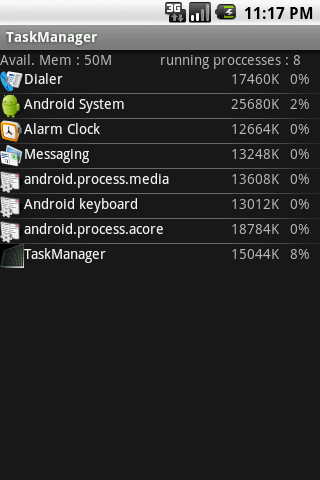 Shows a list of the running processes that you can sort by process name, memory used and CPU load. You can kill desired processes by clicking them. 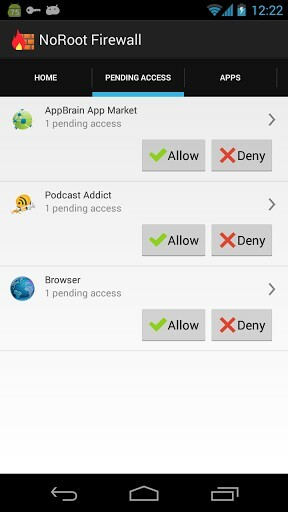 Firewall that restricts Internet access for the installed applications and does not required your phone to be rooted. Establishes a VPN connection to Internet and allows you to choose which applications to use it. Very useful program that will reduce the traffic when using a mobile connection. 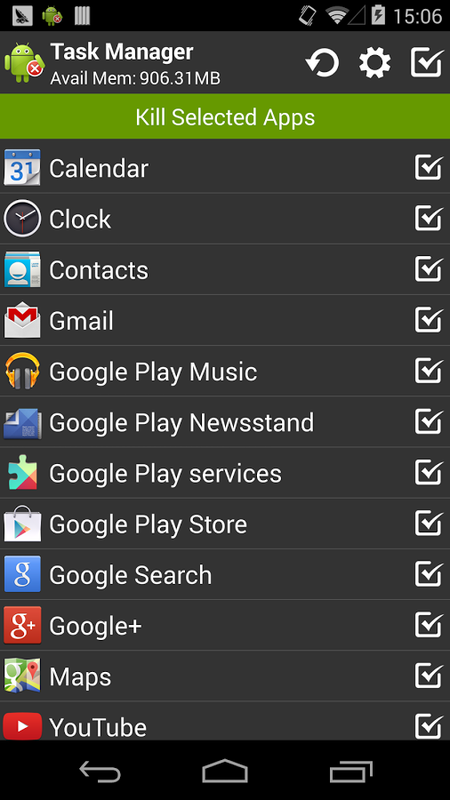 Besides, it will stop showing of advertisements inside the applications that use Internet only for this purpose. 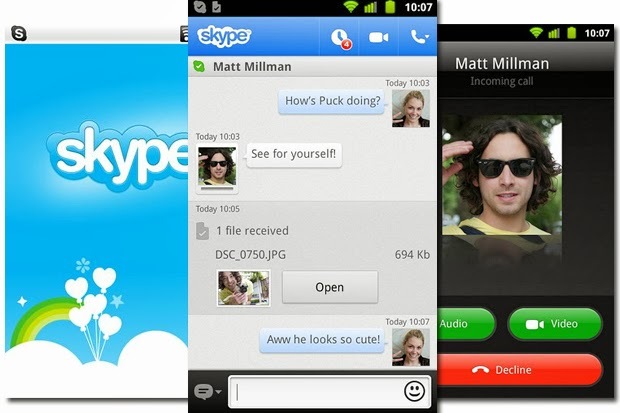 Android version of the well known Skype messenger. Has all the functionalities of the complete PC version - text chat, voice and video calls, file transfer. Uses your phone's Internet connection for calls and messages. 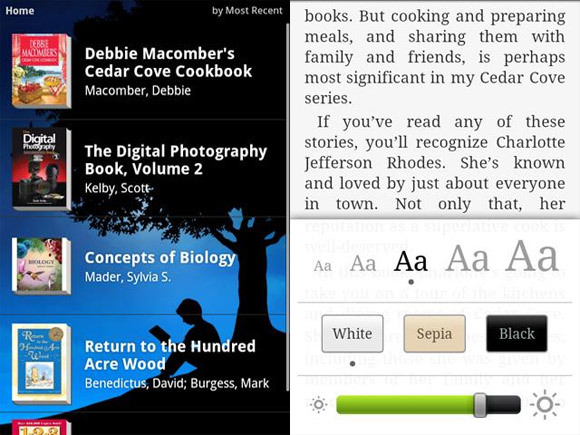 Allows you to download and read free or paid ebooks from Amazon's online store.